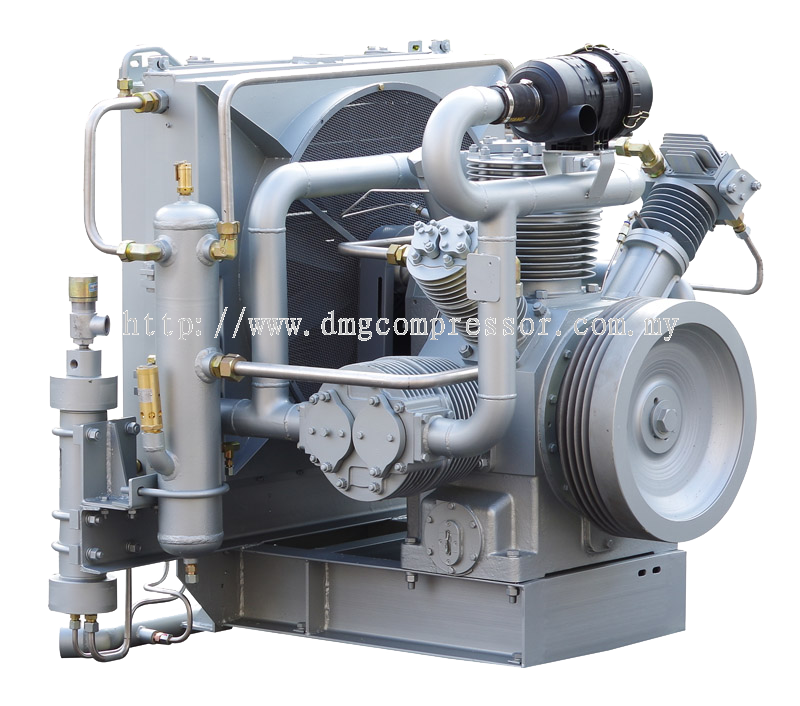 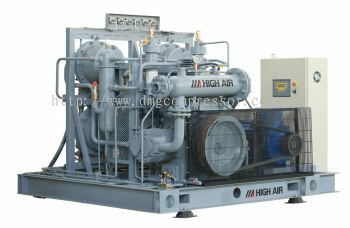 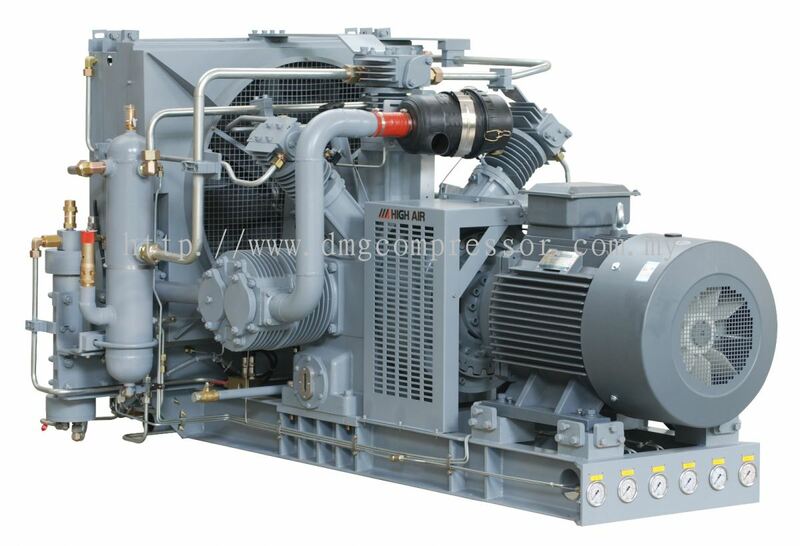 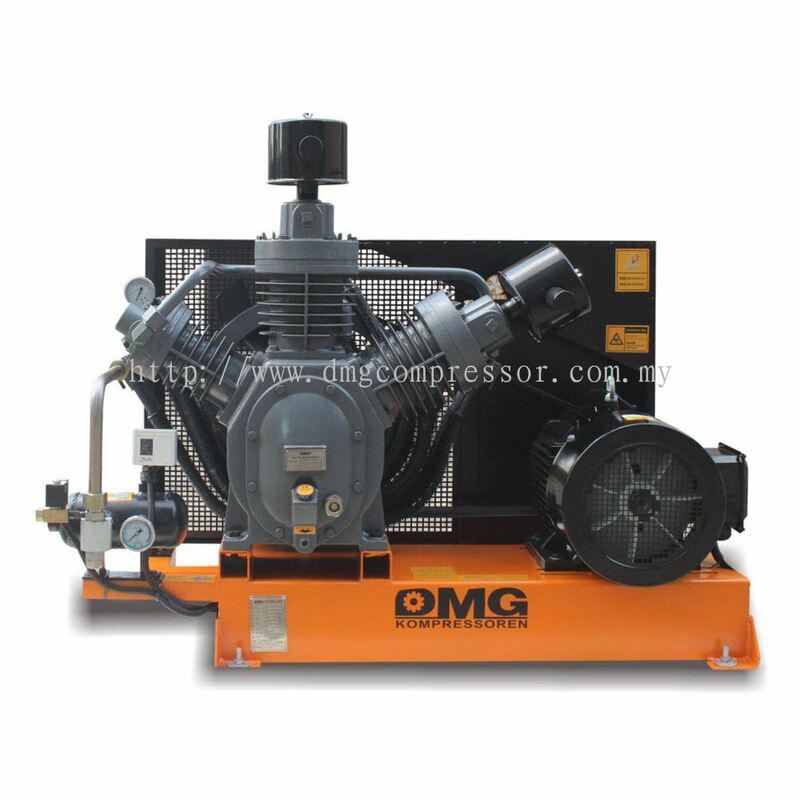 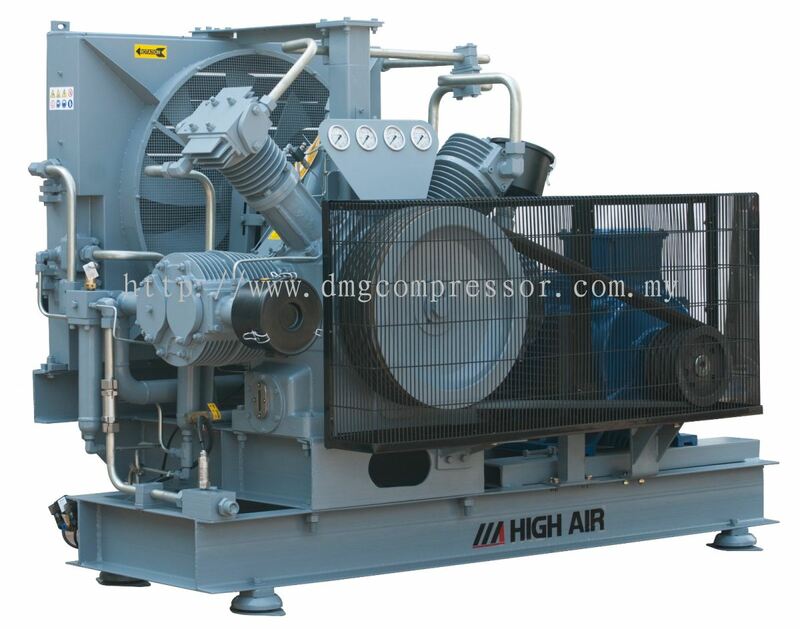 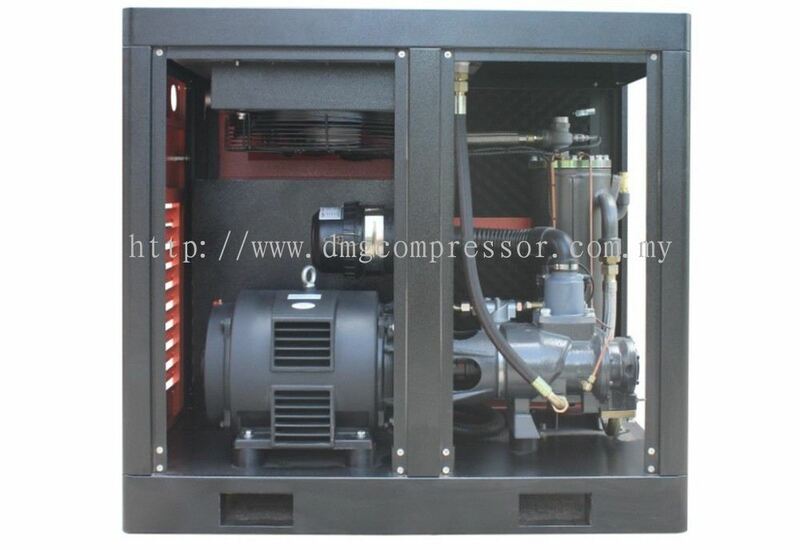 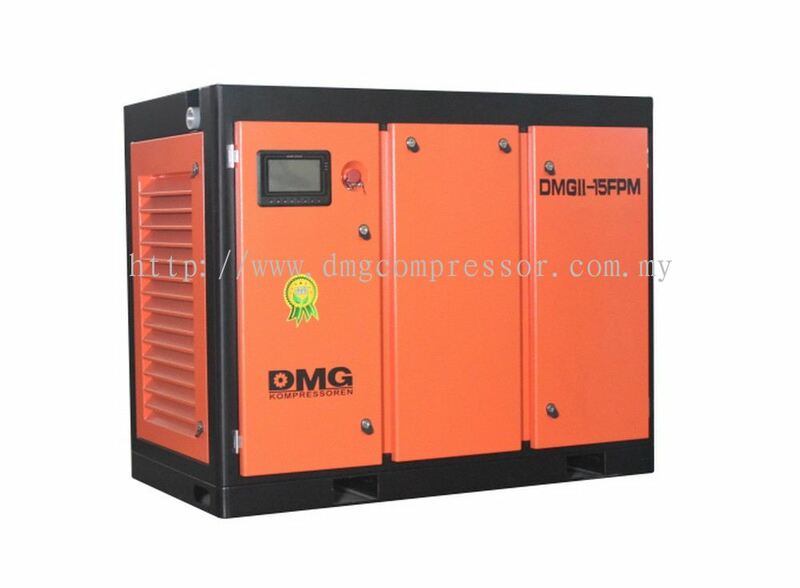 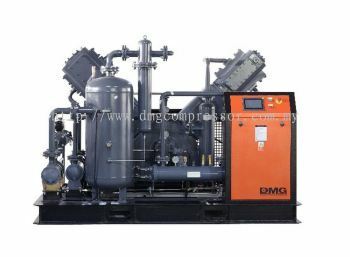 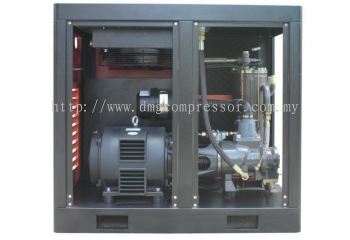 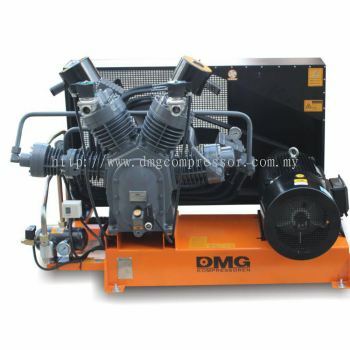 DMG KOMPRESSOREN (SEA) SDN BHD - We supply High Pressure Compressor, Booster Compressor, High Pressure Air Dryer, Oil Free Booster, Screw Compressor, Helium Compressor and Nitrogen Compressor. 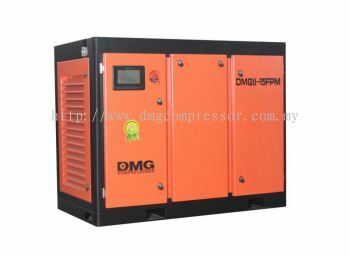 DMG KOMPRESSOREN (SEA) SDN BHD added a new video. 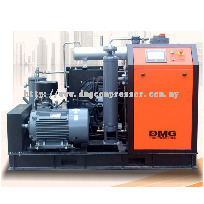 DMG KOMPRESSOREN (SEA) SDN BHD Updated Company Profile — Home Banner. DMG KOMPRESSOREN (SEA) SDN BHD Updated Company Profile — Topbar Banner.